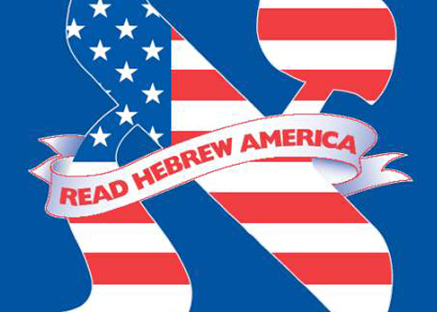 The Annual Read Hebrew America Campaign is the most extensive campaign EVER for Hebrew Literacy! The Cape Cod Synagogue is offering FREE classes in basic Hebrew as part of the continent‑wide campaign, Read Hebrew America. 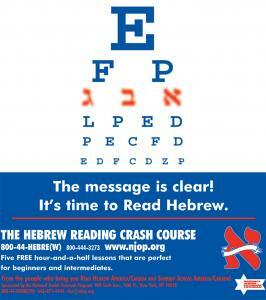 The five-week Hebrew Reading Crash Course will be held on consecutive Wednesday evenings, beginning October 17 from 6:30-8:00 p.m. It is designed to teach the Hebrew alphabet and basic reading skills to Jews with little or no background in the language – a skill that will enable them to participate in Jewish services and traditions in the original language of their ancestors. 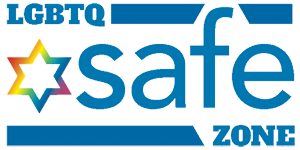 The classes are open to synagogue members and non-members alike. Sponsored by the National Jewish Outreach Program (NJOP), Read Hebrew America is expected to reach 12,000 affiliated and unaffiliated Jews in the United States and Canada. The Cape Cod Synagogue is one of more than 600 Jewish institutions across the US and Canada participating in the program. 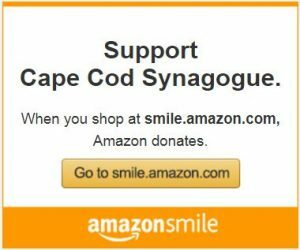 Located at 145 Winter St., Hyannis, the Cape Cod Synagogue has more than 300 member households from Cape Cod’s Reform Jewish community. For more information and to register for this free program, call the Synagogue at 508-775-2988.